Tee off at this networking event before ATF 2019 starts! 1. Complimentary to all ATF 2019 delegates. Pre-registration is required. 2. Only those with golf handicap or social golfers with knowledge of golfing etiquette can apply. 3. A confirmation email will be sent to the players upon receiving the golf registration form. 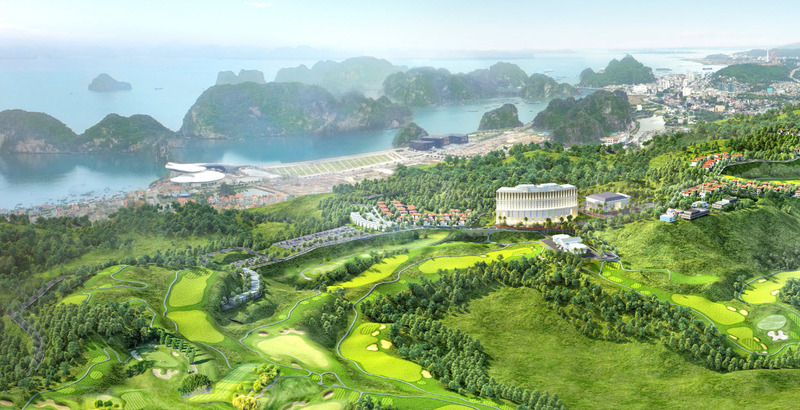 - Two-way transportation will be provided from Official Hotels to FLC Ha Long Bay Golf Club. - Transfer information will be provided nearer to the event date.